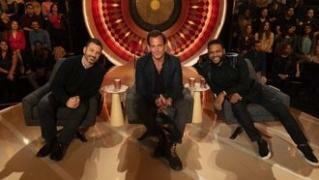 When will be The Gong Show next episode air date? Is The Gong Show renewed or cancelled? 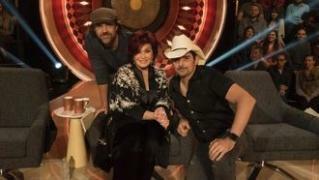 Where to countdown The Gong Show air dates? 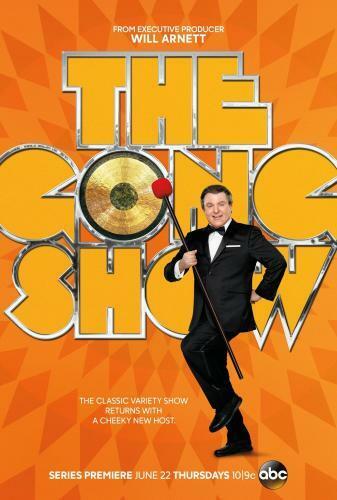 Is The Gong Show worth watching? The Gong Show is an updated version of the original The Gong Show, created and produced by Chuck Barris that aired on NBC in daytime from 1976 through 1978, and in first-run syndication from 1976 to 1980 and 1988 to 1989. Barris hosted the show on NBC and from 1977 to 1980 in syndication. The Gong Show was known for its free-wheeling style, absurdist humor, and the titular gong used by the judges to cut short bad auditions. A similar element, a buzzer, is being used on America's Got Talent, a variety show in the tradition of The Gong Show. Celebrity judges Chris Sullivan, Natasha Leggero, and Mark Cuban are set to praise, critique and gong performers, including a motorcycle-riding dog, a magical contortionist, a grim reaper with a comic flair, and a woman who does tricks with her super long tongue. 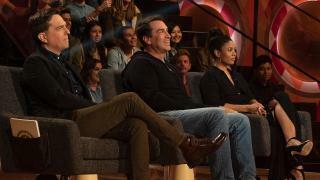 Celebrity judges Rob Riggle, Ed Helms, and Regina Hall are set to praise, critique and gong performers, including a water-bottle ballet, shadow puppetry, a dancer with four legs, and a man who spits and does tricks with ping pong balls. The Gong Show next episode air date provides TVMaze for you. EpisoDate.com is your TV show guide to Countdown The Gong Show Episode Air Dates and to stay in touch with The Gong Show next episode Air Date and your others favorite TV Shows. Add the shows you like to a "Watchlist" and let the site take it from there.